Welcome back to the new school year and to the Jaguar's class. I have included some initial information for those parents who could not make the 'Meet the teacher evening'. In the meantime, should you have any questions please do not hesitate to ask. Are Monday and Friday, please remember to have your kit in school at all times & that school policy states that all jewellery should be removed. Should be brought to school and taken home daily for cleaning and refilling, it is scientifically proven that children and adults function better when hydrated, enabling great learning. Spelling homework sheets are given out each Friday and should be returned, completed, the following Friday. Your child should know which is their reading day. However, it would be helpful if children can have their reading books and diaries in their bags at all times in case of an interruption to the weekly plan or an opportunity for extra reading occurs. Please ensure that your child is reading out loud to an adult regularly, they are more likely to spot their own mistakes or misunderstandings if they can hear themselves and this activity also allows you to engage them in discussion about their understanding and enjoyment of a book. 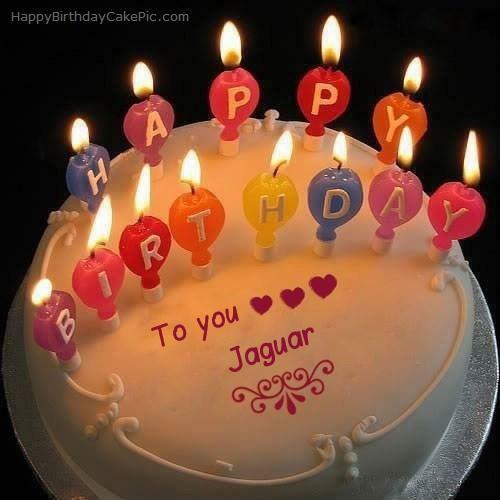 We would like to wish the following Jaguars a very happy birthday this term! Below is a link to the school curriculum page so you can follow your child's learning throughout school. Curriculum guide for parents and pupils. Here is the image of the Times Tables Rocks app for which each pupil has an individual log in so that they can practice their multiplication skills. Times Tables Rocks Stars If you are finding it difficult to find the APP the link to the website is below. the children can log in here and play too! Here are a few documents to help encourage enjoyment in reading, we hope they help. Happy Reading!